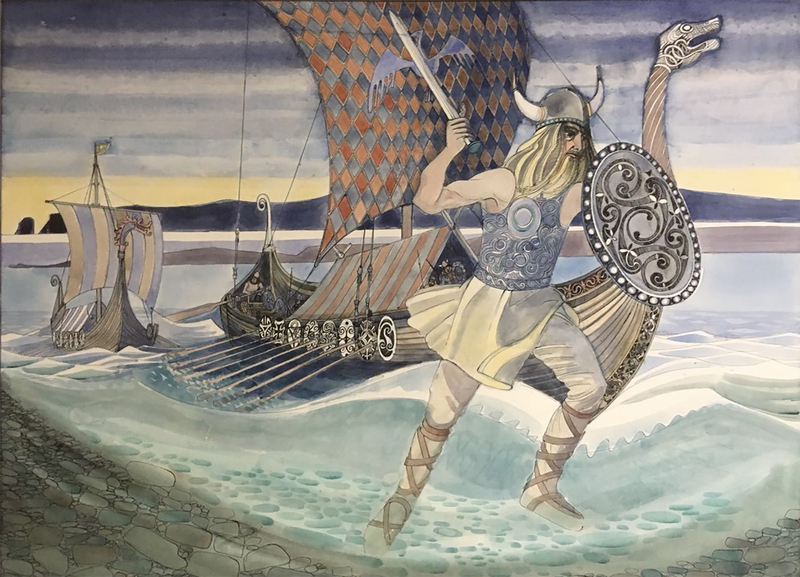 AN EXHIBITION showcasing artwork from the top of Up Helly Aa bills is to coincide with the start of this year’s fire festival season. Up Helly Aart! opens at Da Gadderie at the Shetland Museum and Archives on 13 January and it will run until 11 February. Among the pieces on show will be work by Nicholas Barnham, Liam O’Neil and Ron Sandford, while local artists will of course feature too. The bill started in 1899 to provide guizers with instructions for Up Helly Aa, but it has since been developed to include satirical jokes. The season will kick off with the Scalloway Fire Festival on Friday, with the Lerwick Up Helly Aa following on 30 January.